We booked our first success with the new Argus Mi-TIC-S thermal imaging camera! 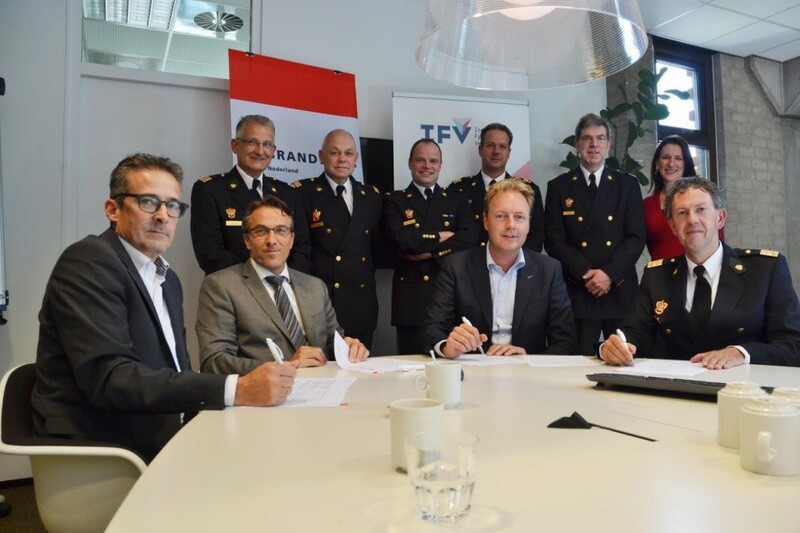 On Wednesday the 6th of July AEP International B.V. signed a framework agreement with the IFV (Dutch Institute for Physical Safety), after winning the national tender for the supply of Thermal Imaging Cameras (TIC). With this national tender, seven Dutch Safety Regions combined their forces and collectively conducted a tender. A total of three winners have been awarded with the contract. In the upcoming years these three winners will participate in several mini-competitions to determine the most suitable camera for the specific requirements of each Safety Region. Needless to say, we are both proud and happy to see that our new TIC has been assessed this positively by the Dutch Firefighters! Are you also interested in testing the new Mi-TIC-S? Please let us know! 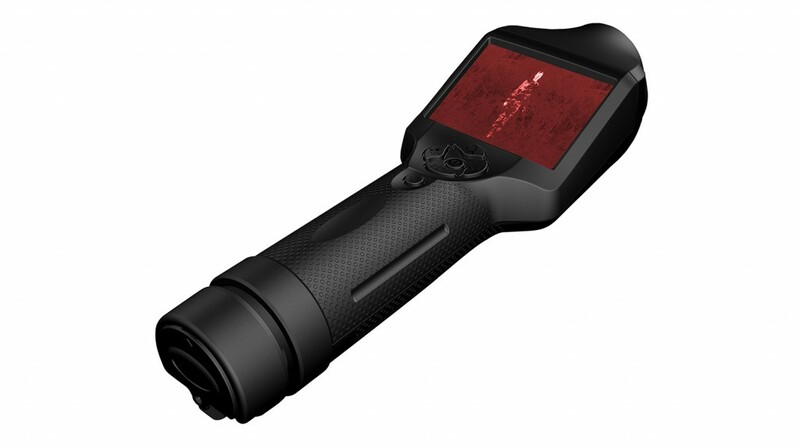 Starting today, we are launching a promotion for the Law Enforcement TT-Type Thermal Imaging Camera. We will therefore be offering the TT-Type Thermal Imaging Camera for half of the price. If you are interested, please contact us now at: sales@aepint.nl. 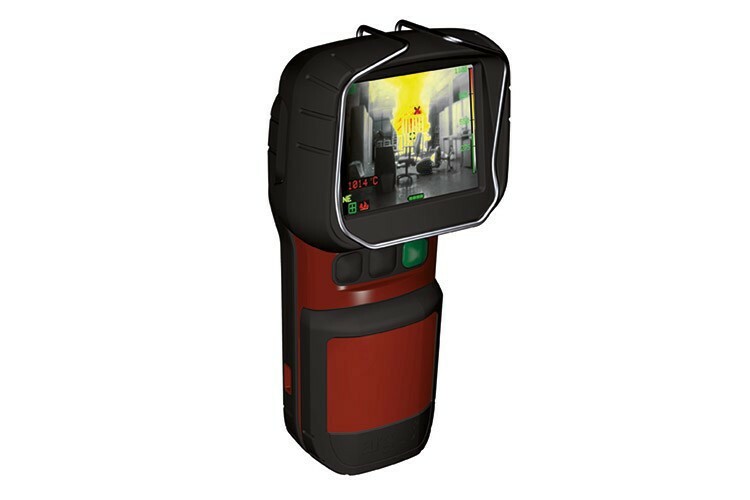 Avon Protection acquired argus and their world leading thermal imaging products in October this year and are now shipping products to first responder and fire customers worldwide.